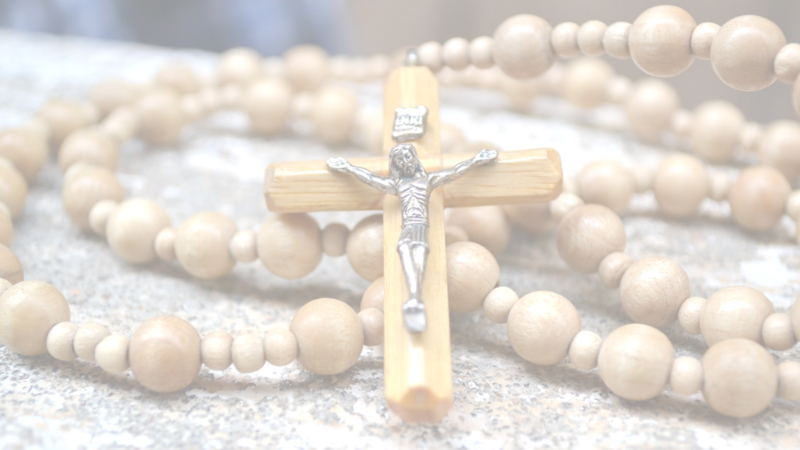 Confirmation is the second of three stages of initiation in the Catholic Church. Confirmation seals the vows of Baptism. It is a sacrament of Spiritual growth that enables a person to stand before the world as a witness to the power of the Holy Spirit. 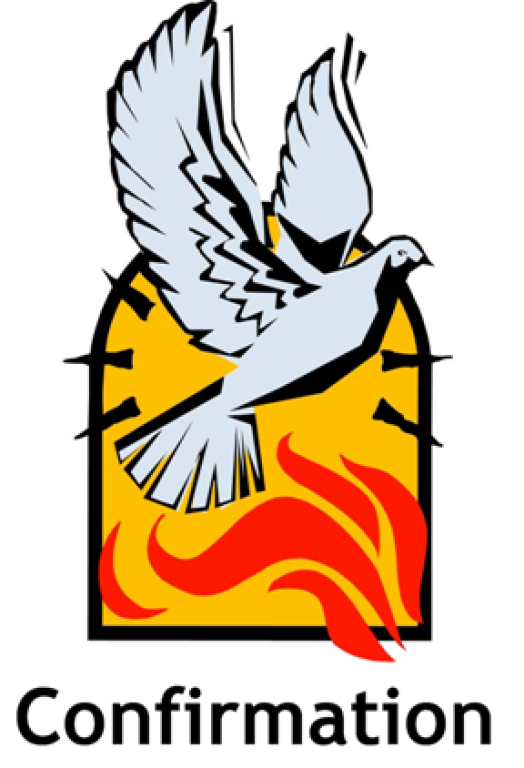 For more information on Pentecost Sunday, click here.